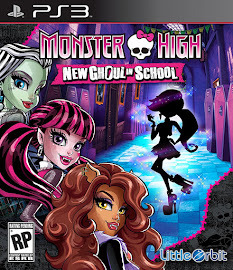 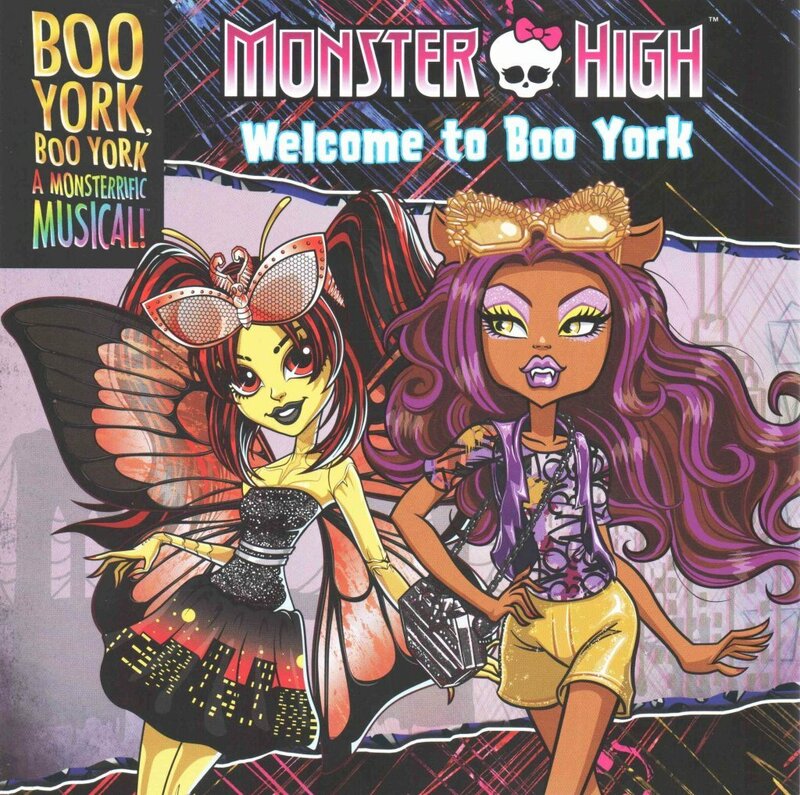 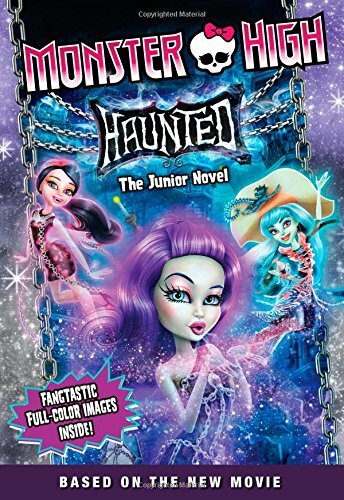 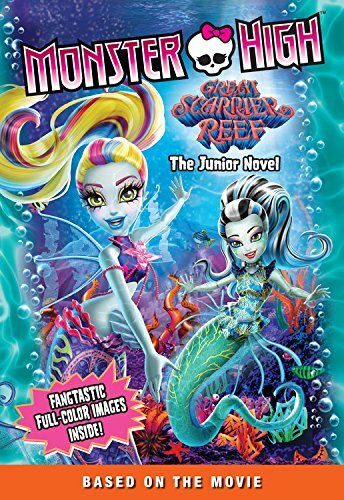 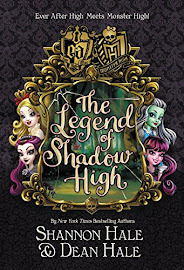 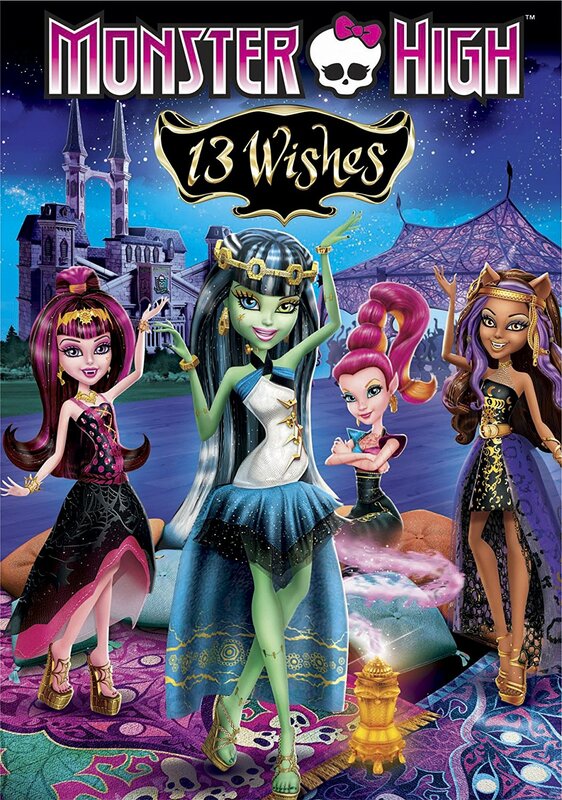 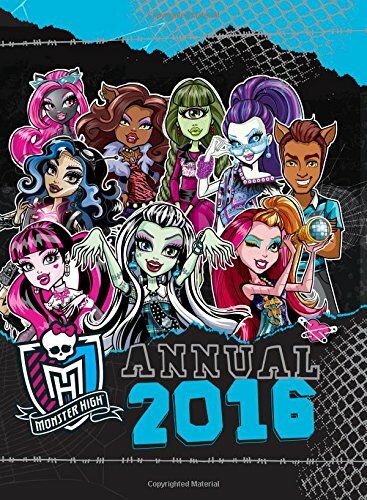 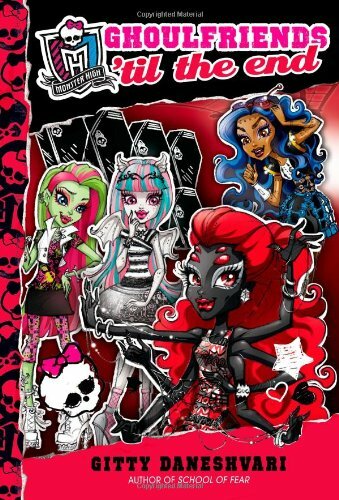 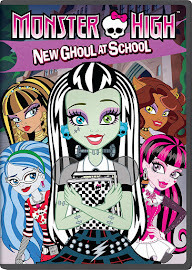 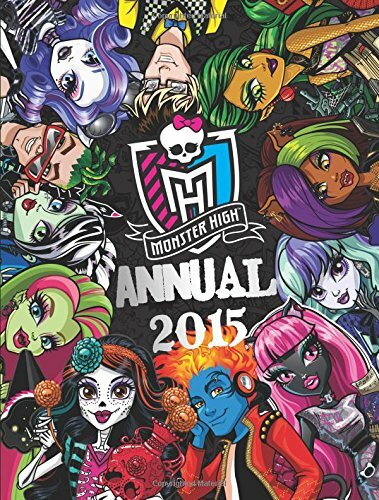 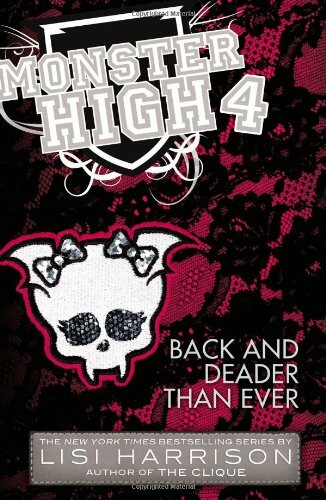 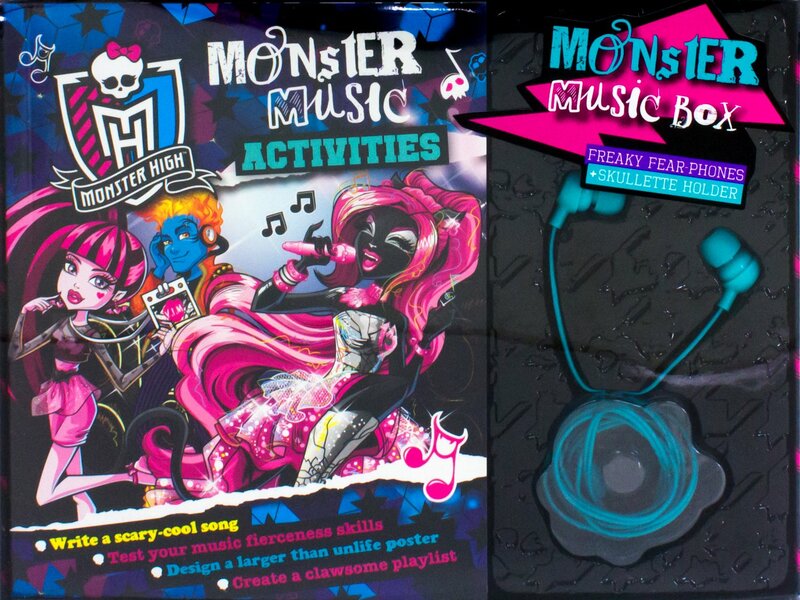 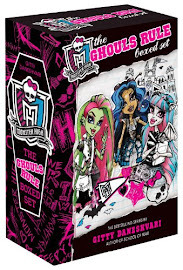 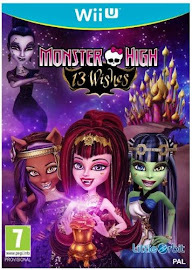 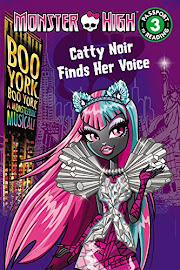 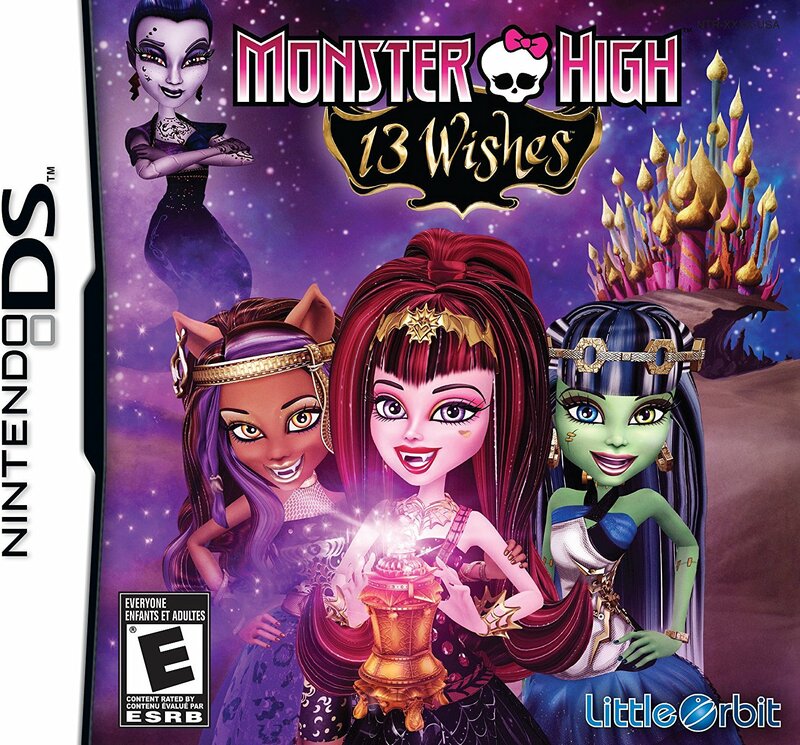 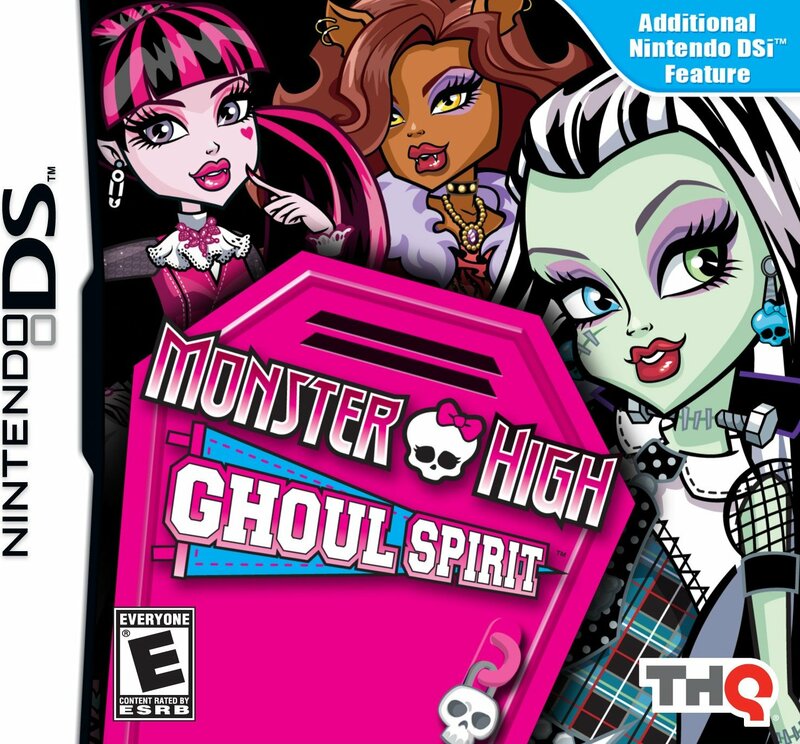 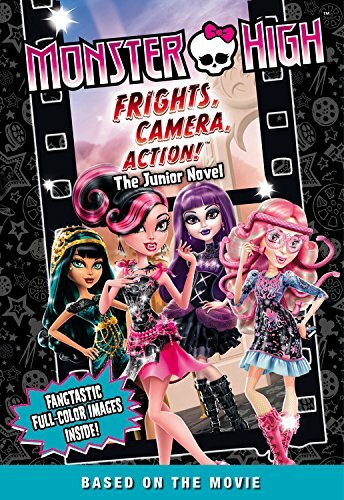 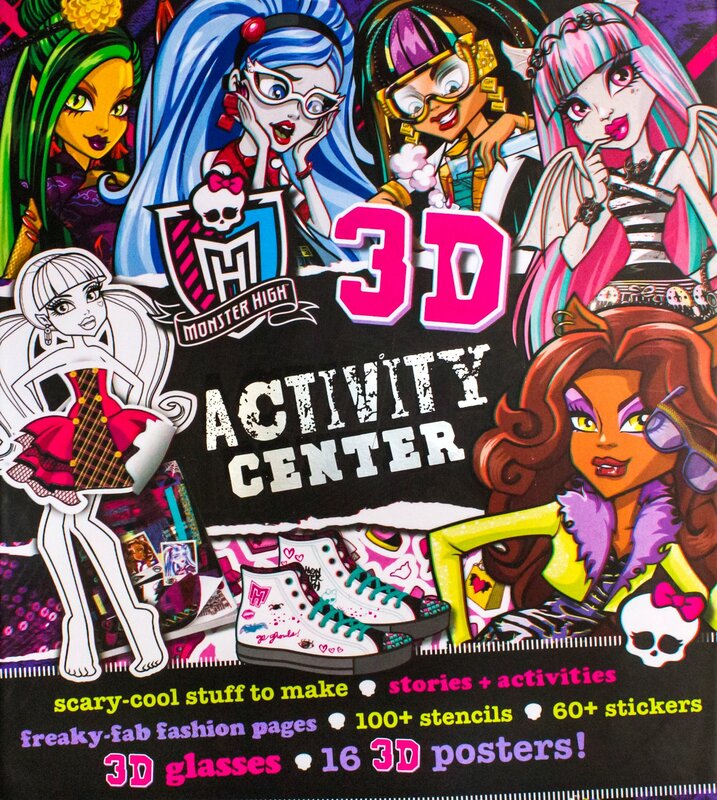 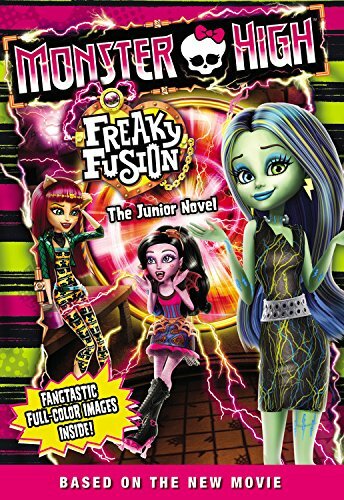 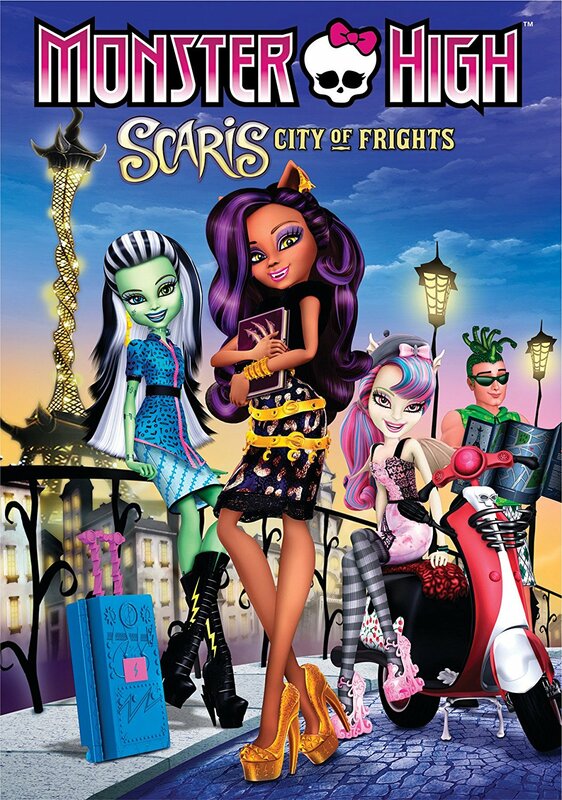 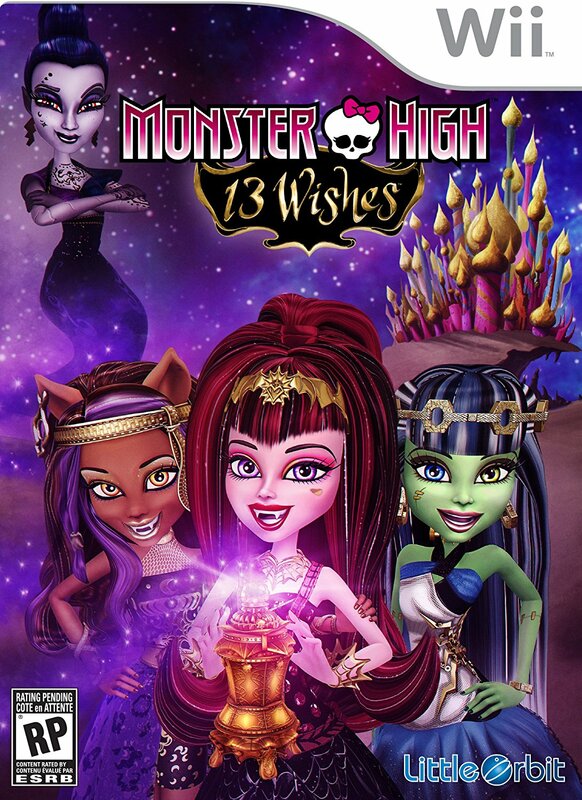 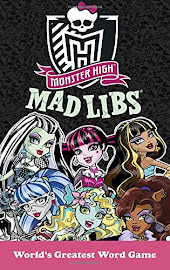 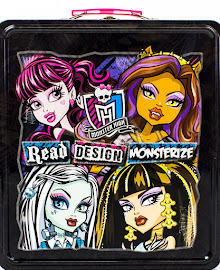 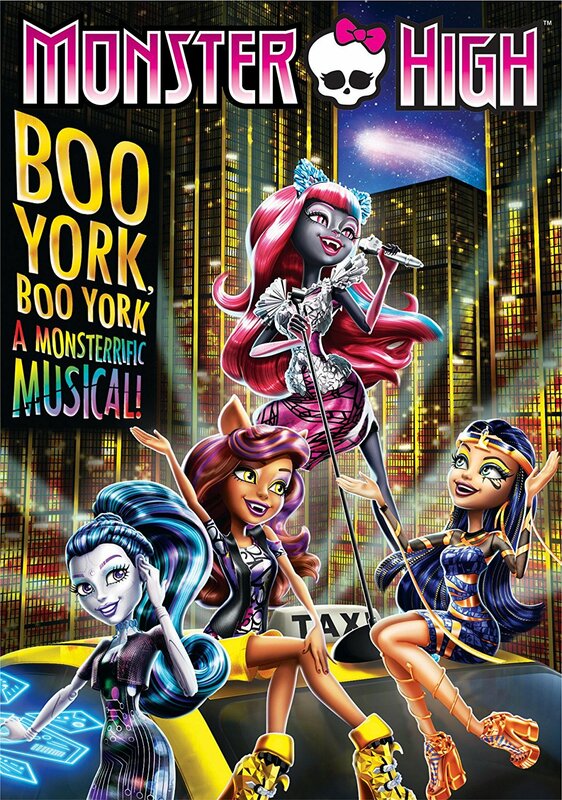 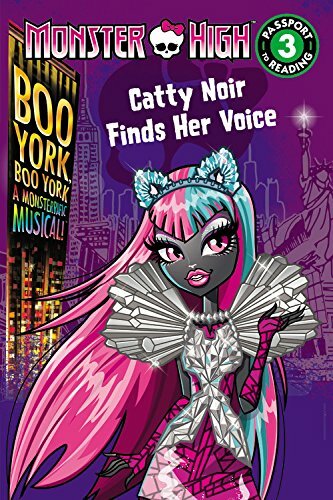 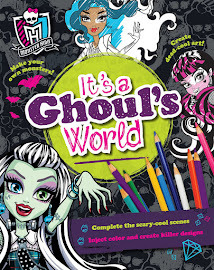 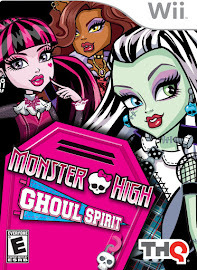 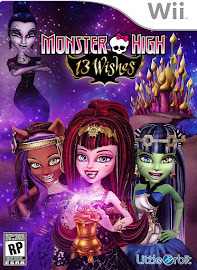 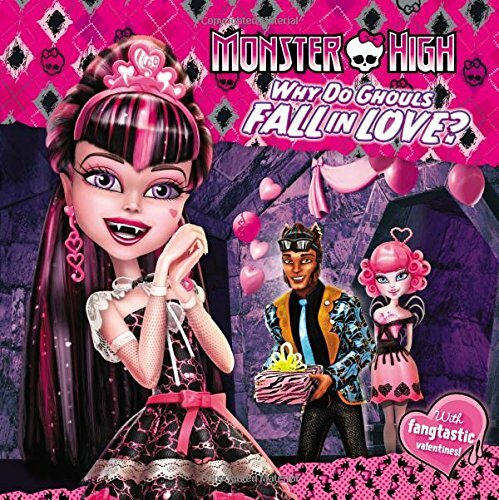 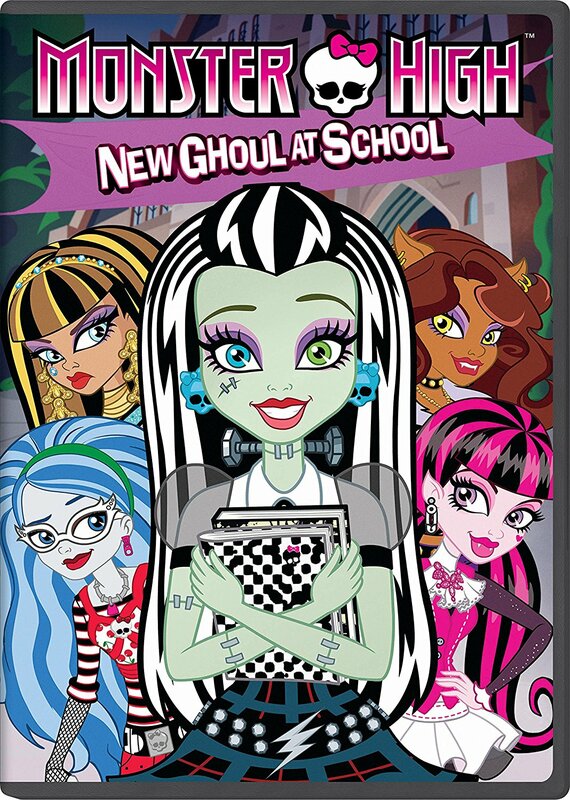 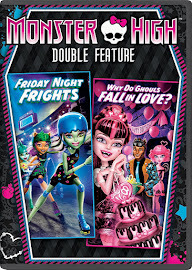 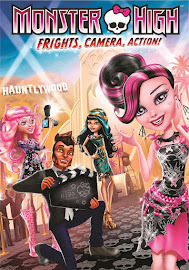 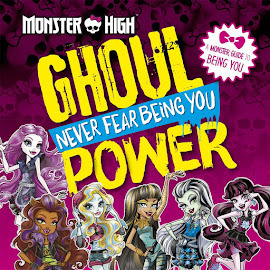 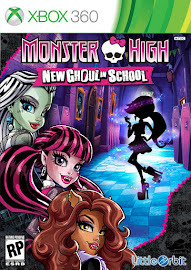 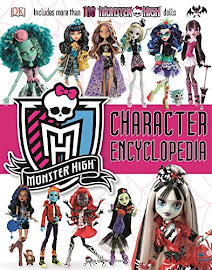 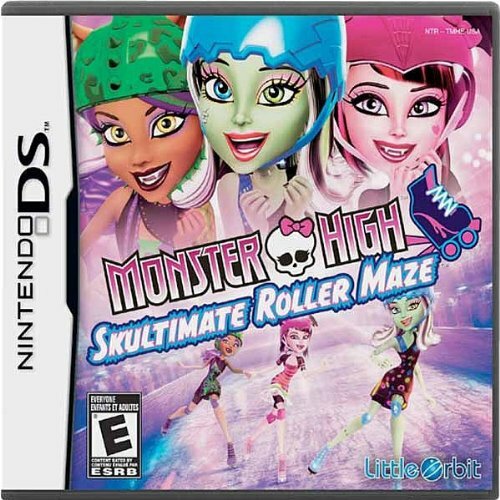 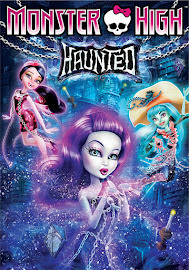 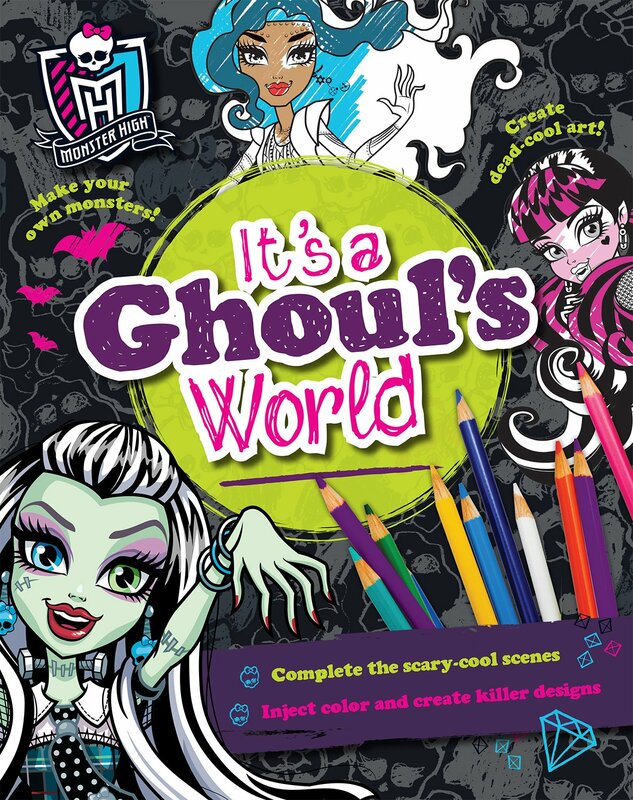 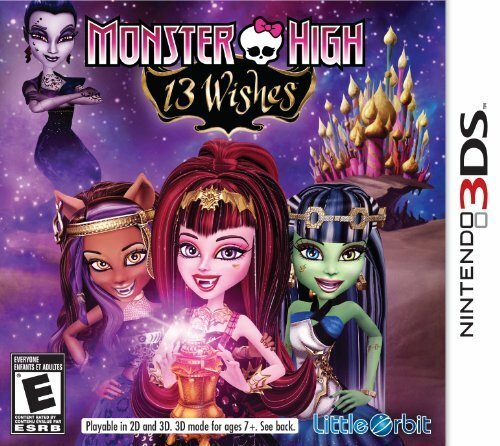 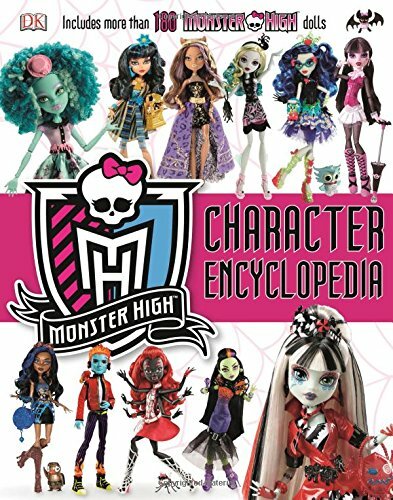 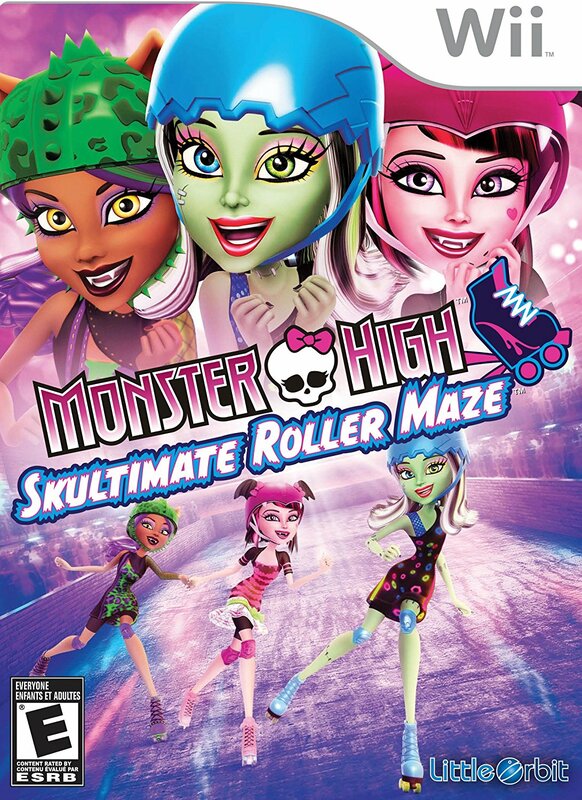 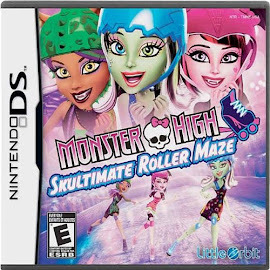 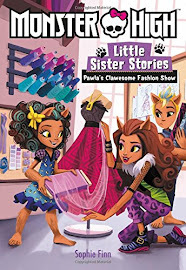 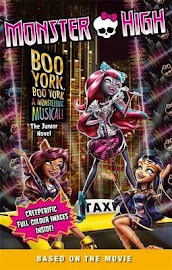 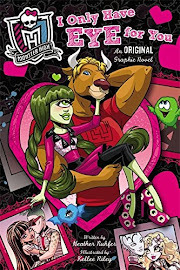 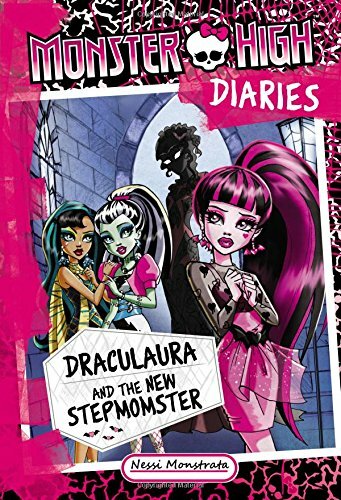 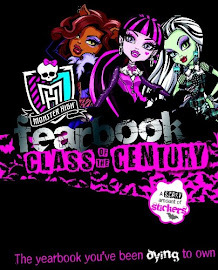 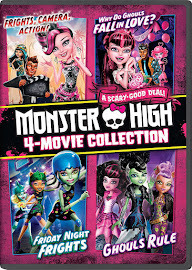 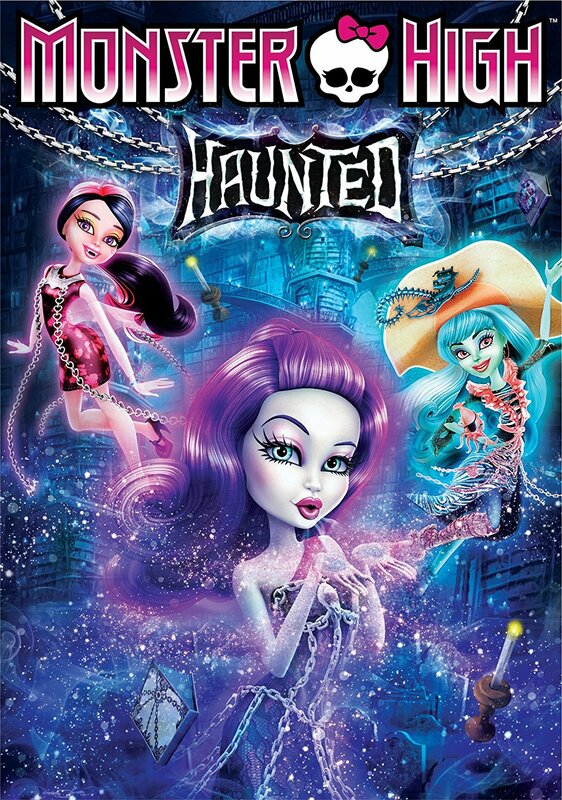 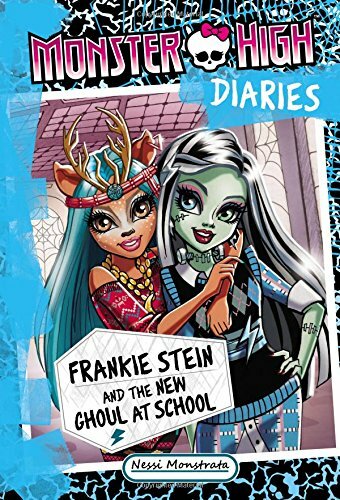 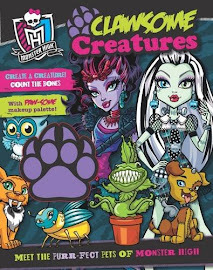 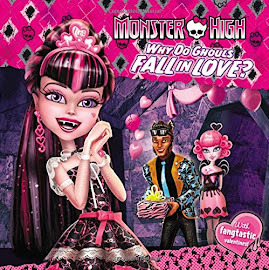 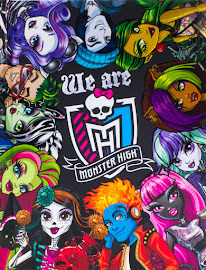 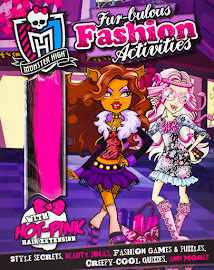 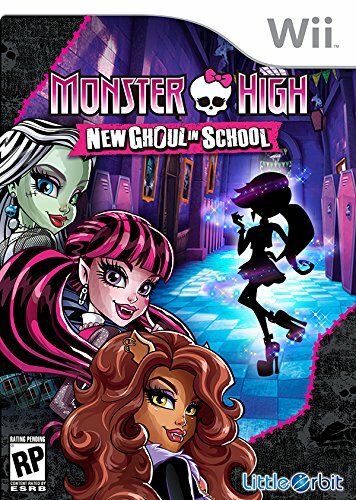 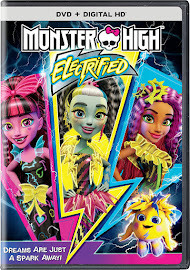 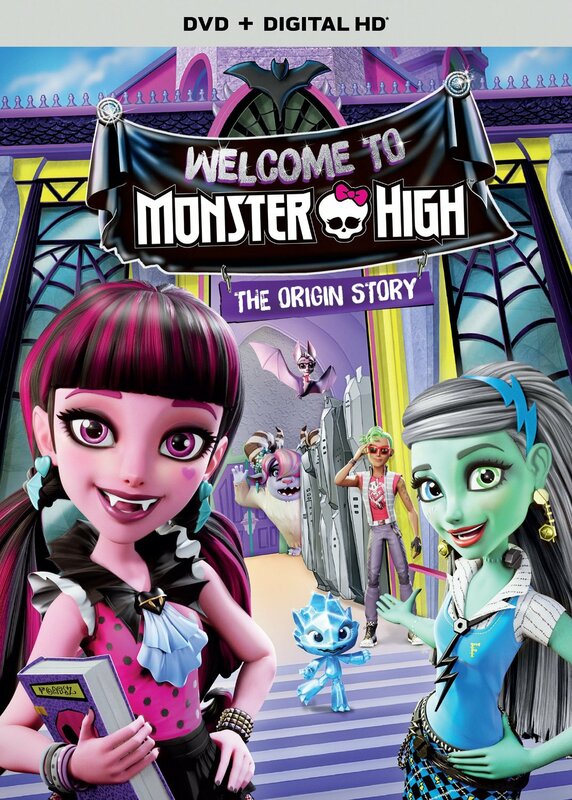 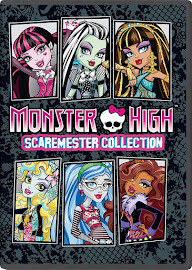 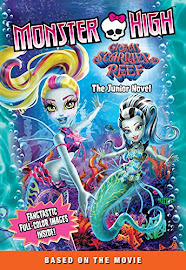 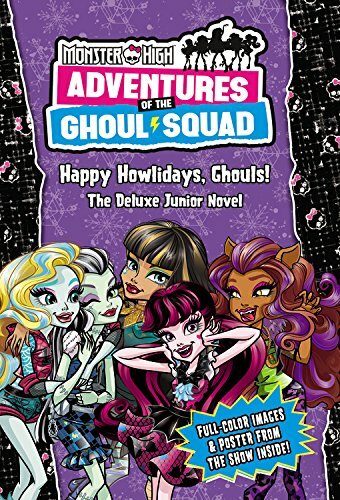 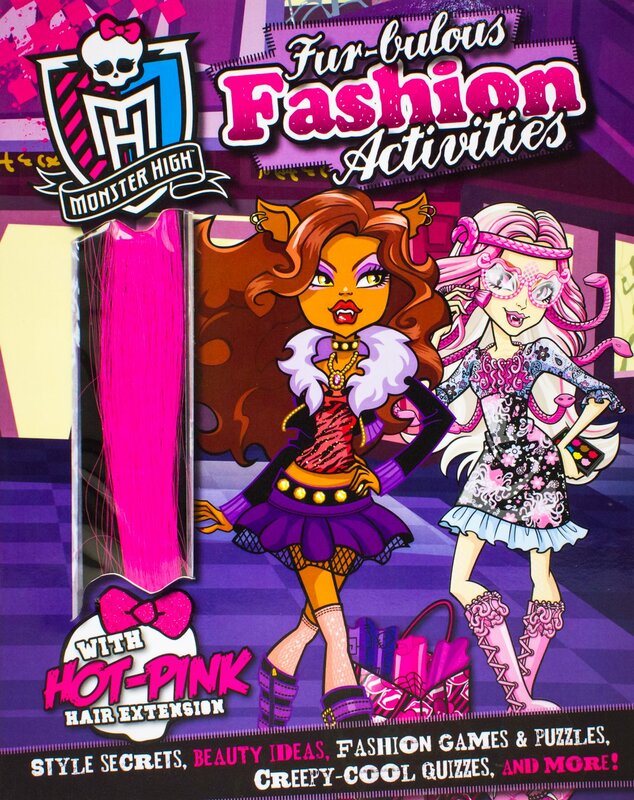 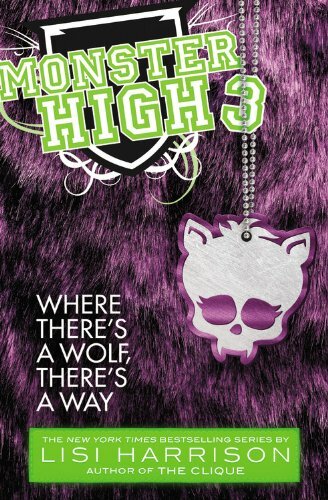 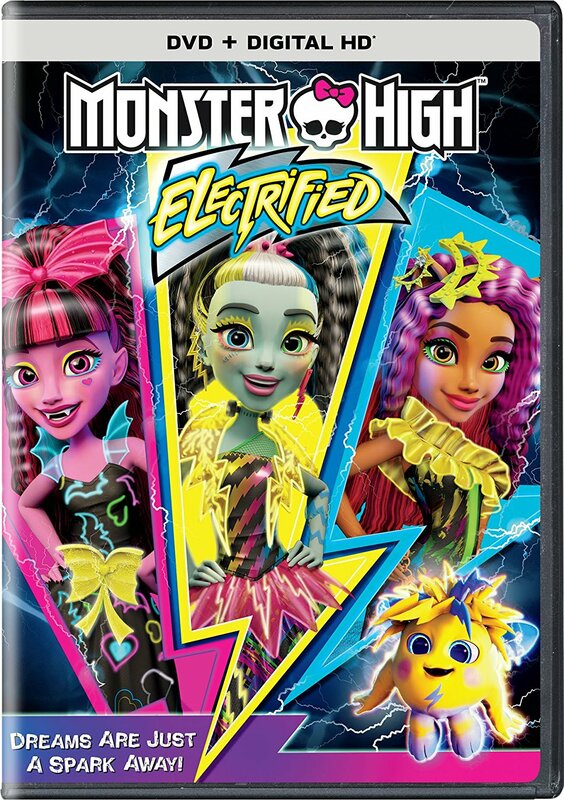 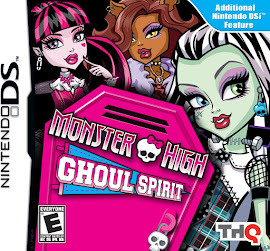 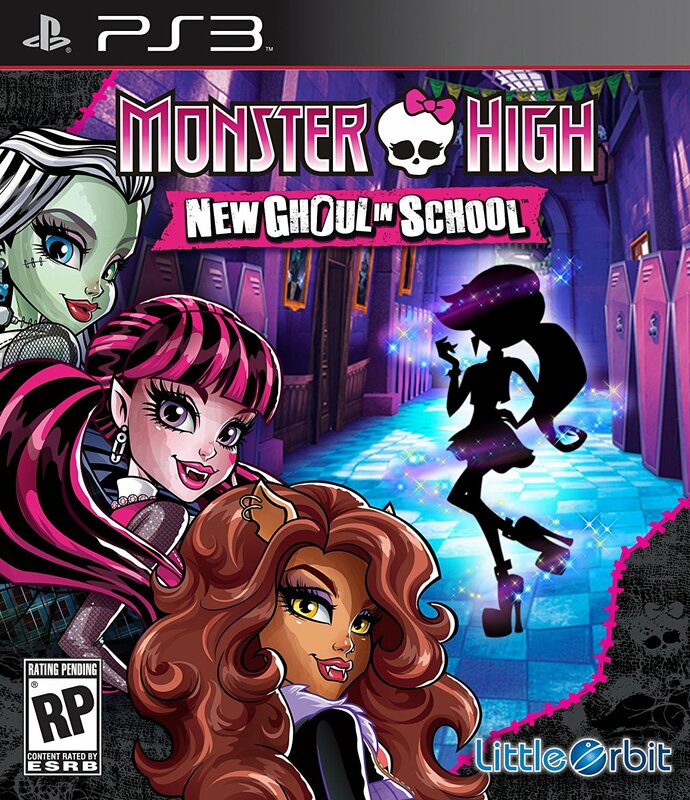 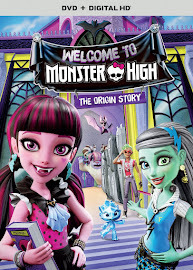 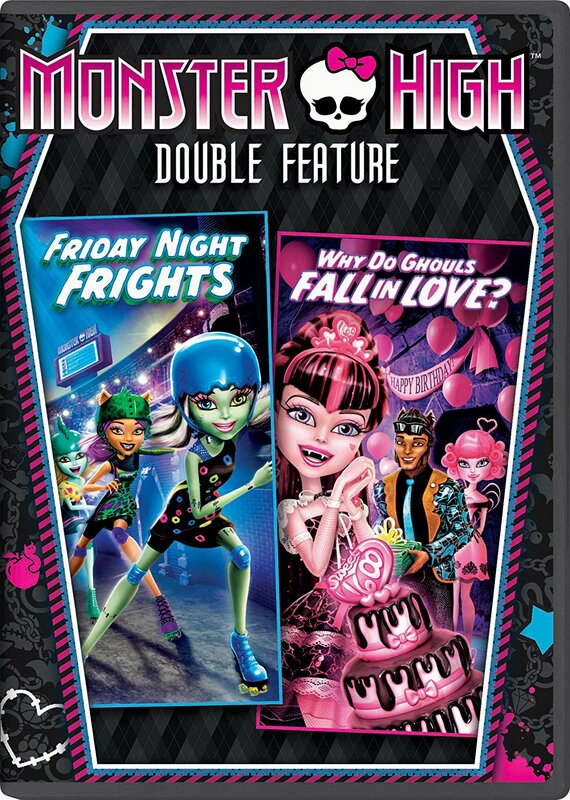 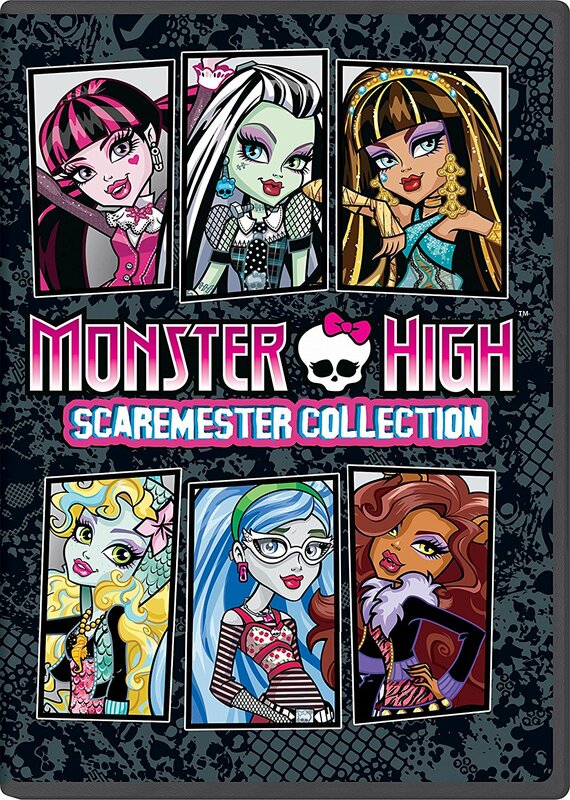 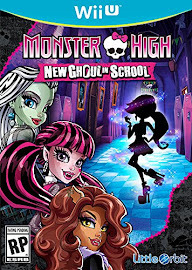 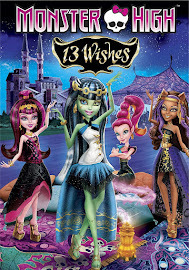 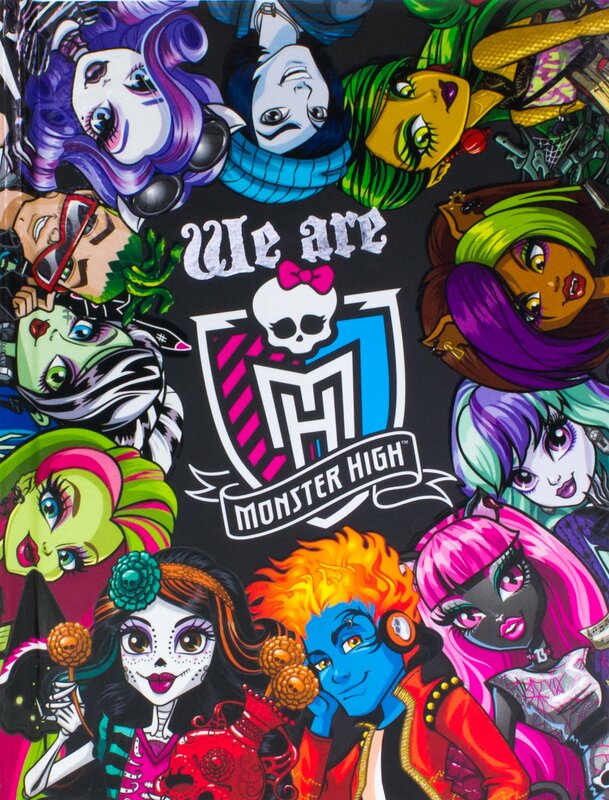 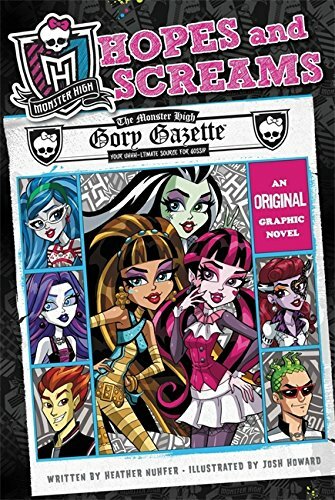 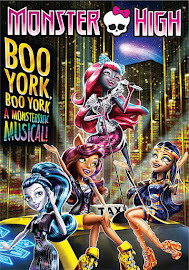 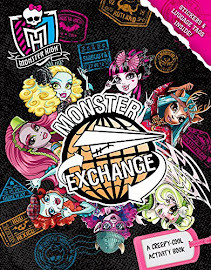 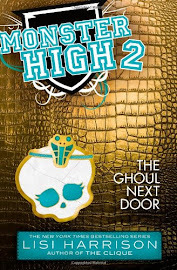 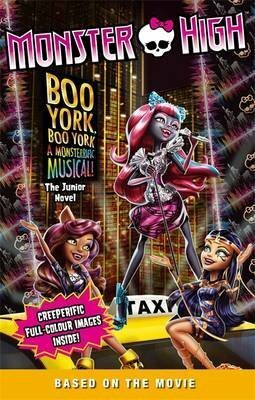 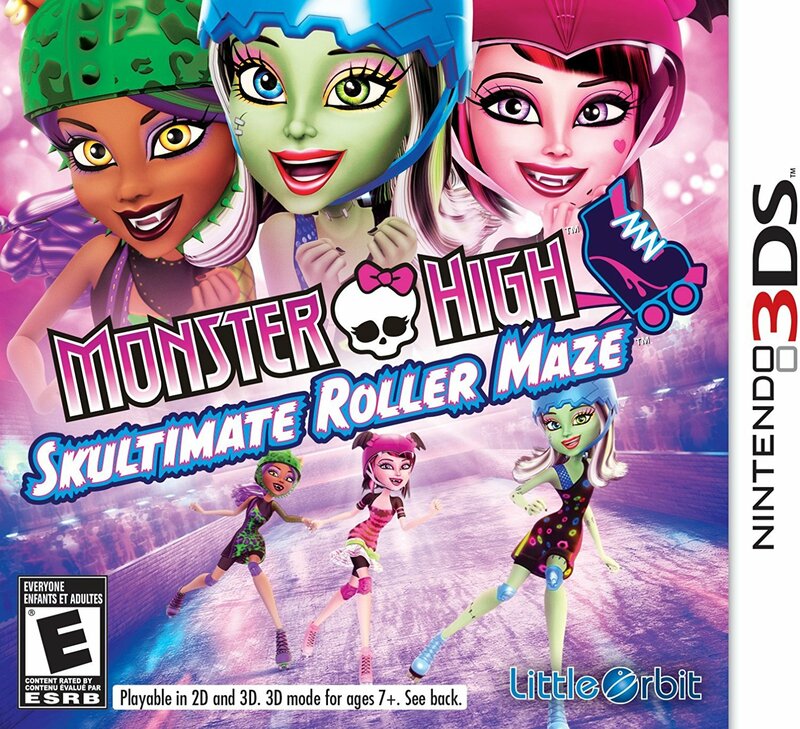 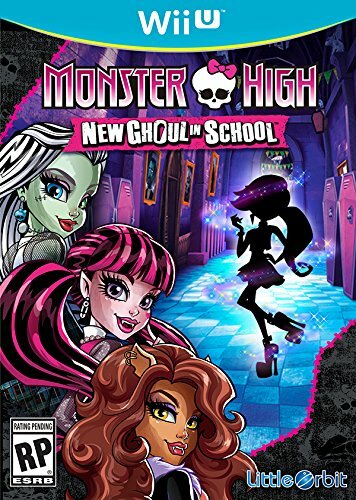 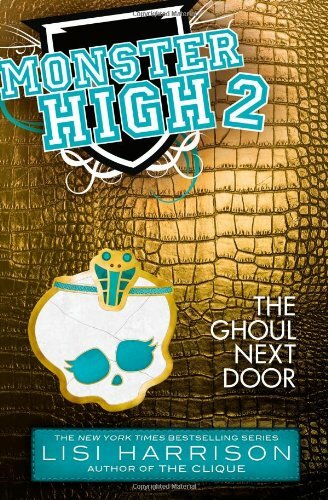 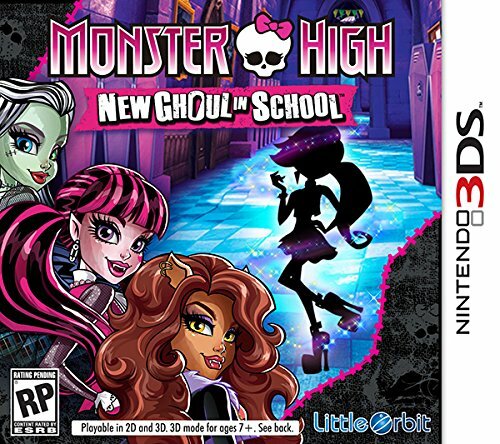 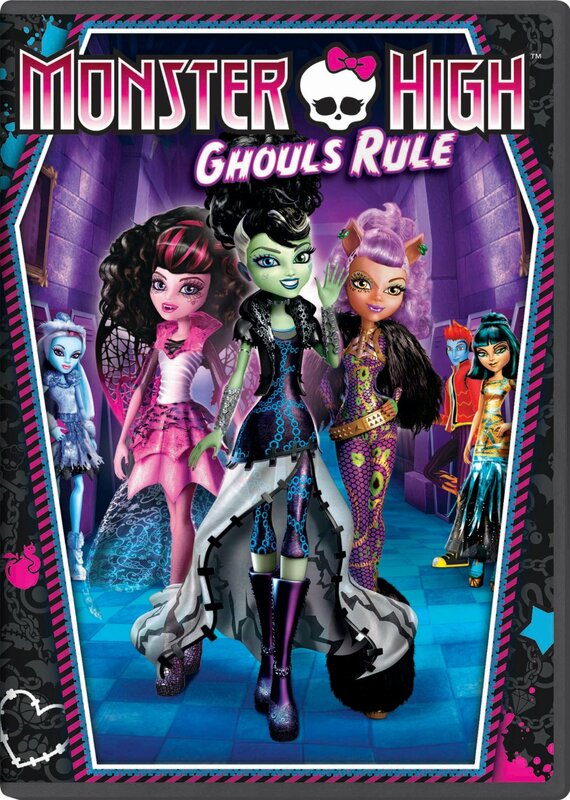 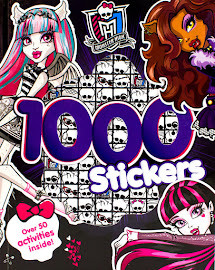 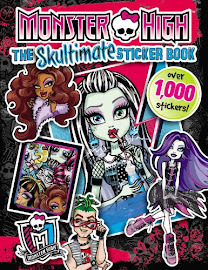 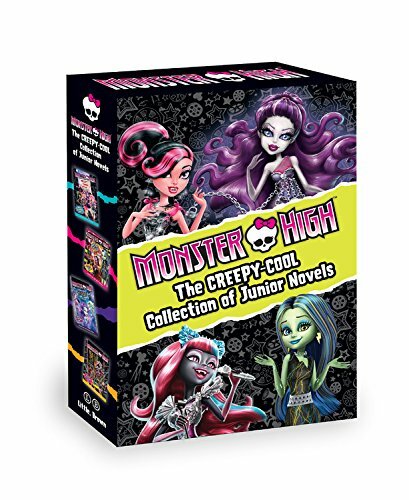 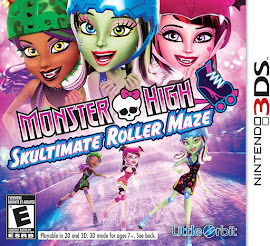 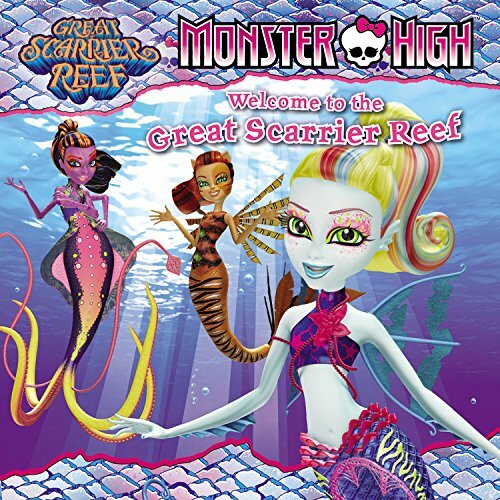 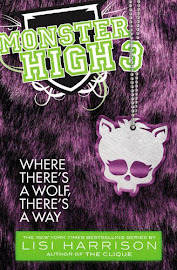 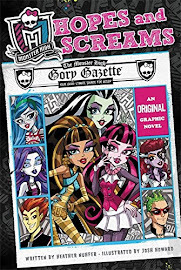 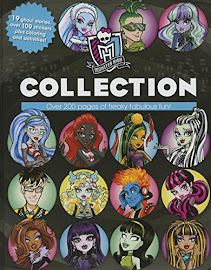 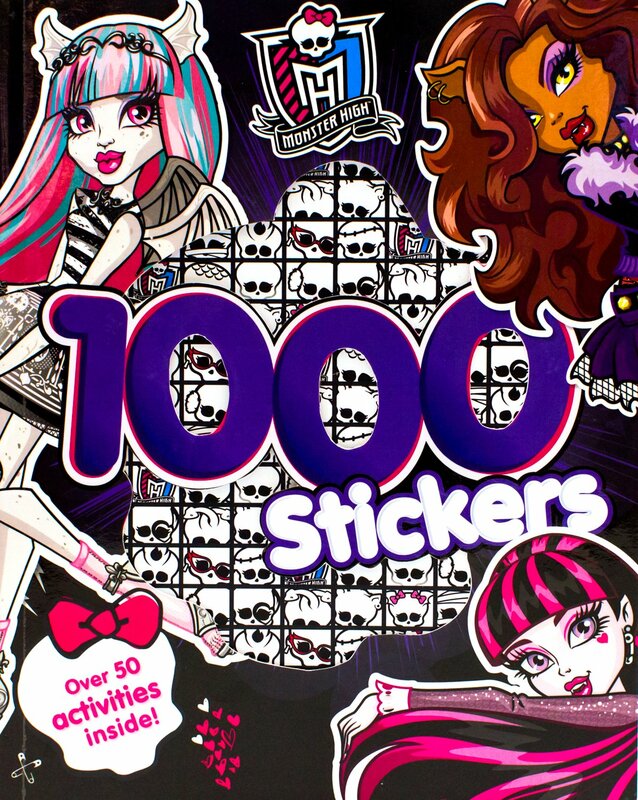 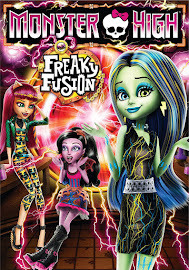 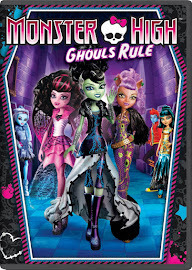 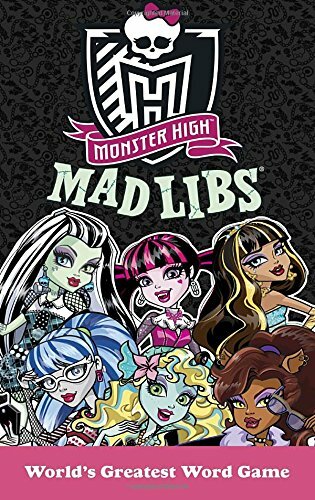 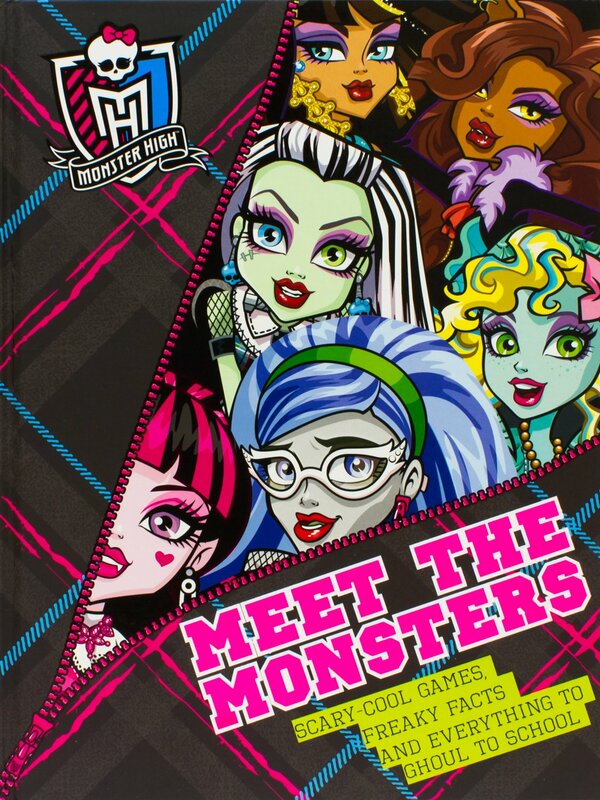 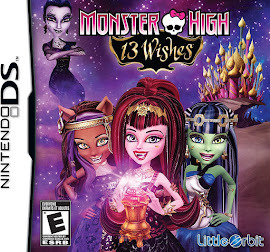 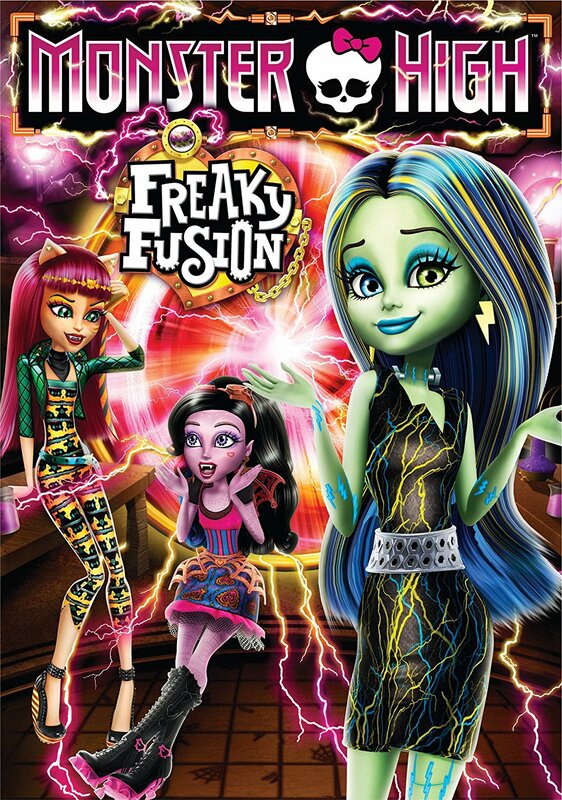 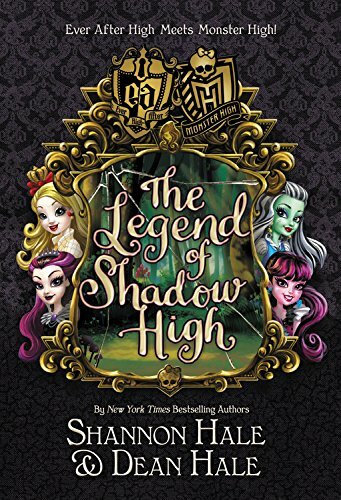 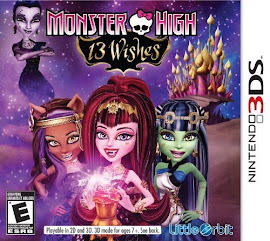 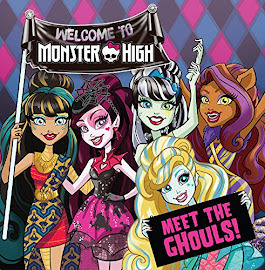 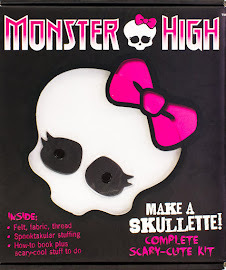 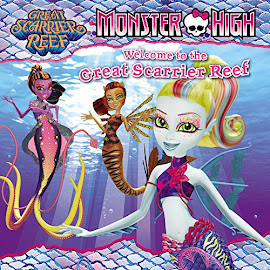 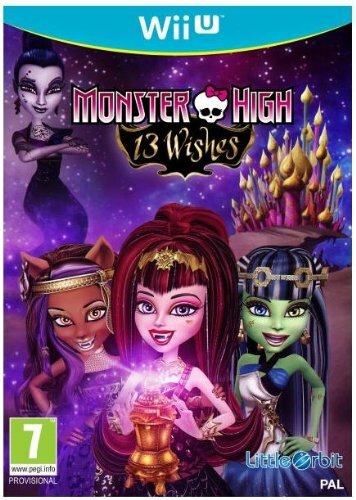 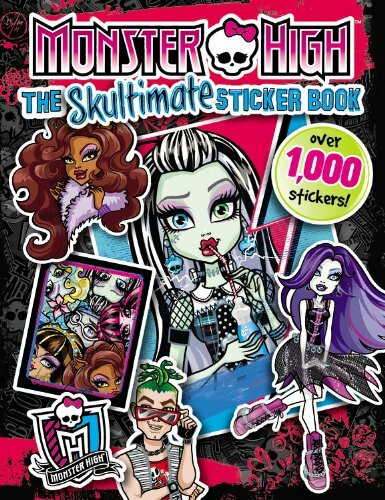 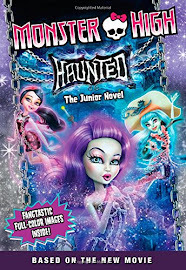 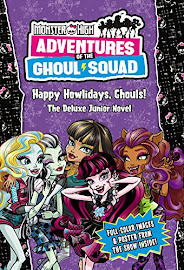 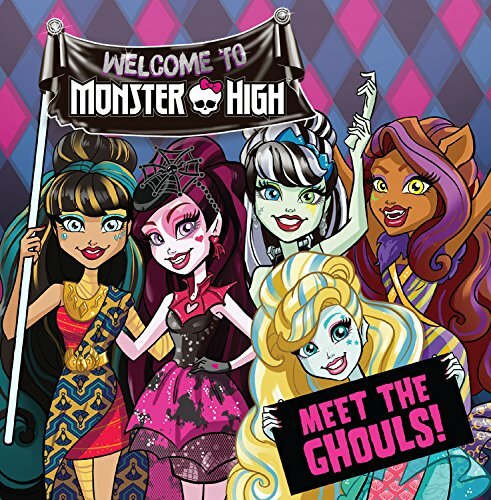 On this page you'll find an overview of all Monster High Media, with a total of 116 releases. 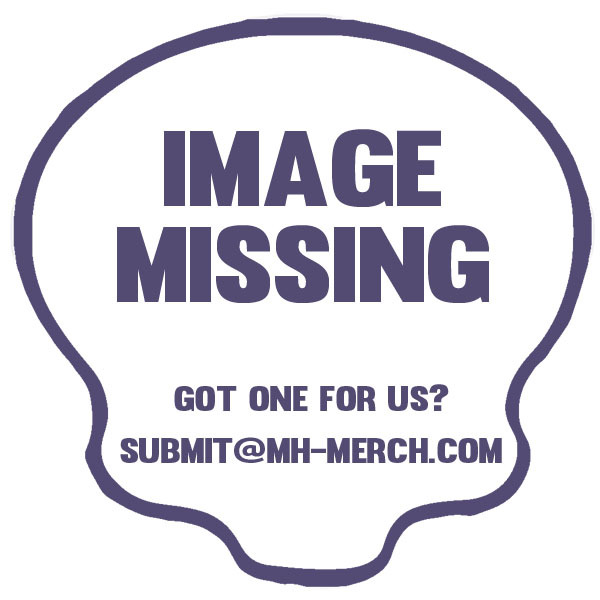 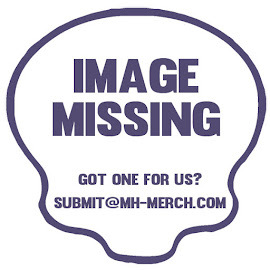 You can click on the Media images to zoom in or click on any of the links under the images to see more releases of that type. 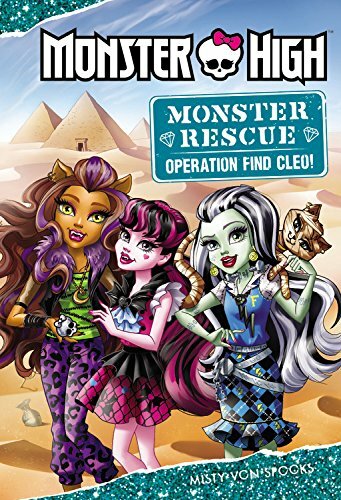 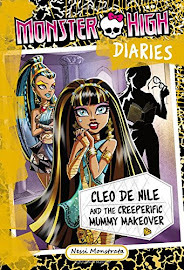 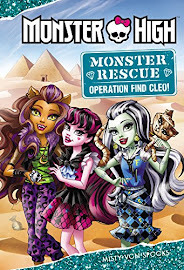 Monster Rescue: Operation Find Cleo! 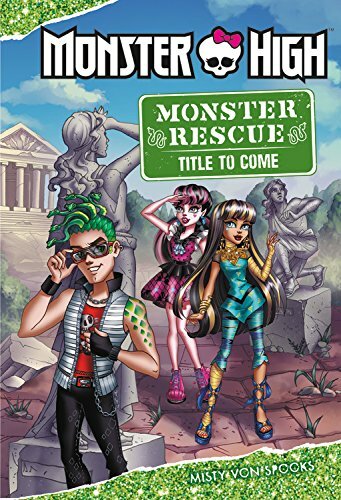 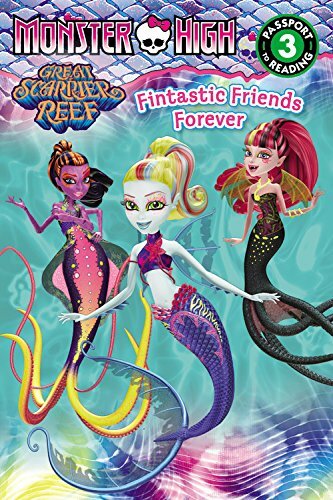 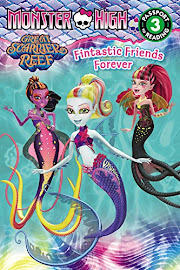 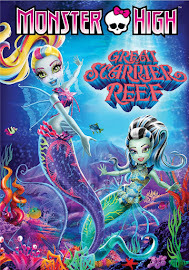 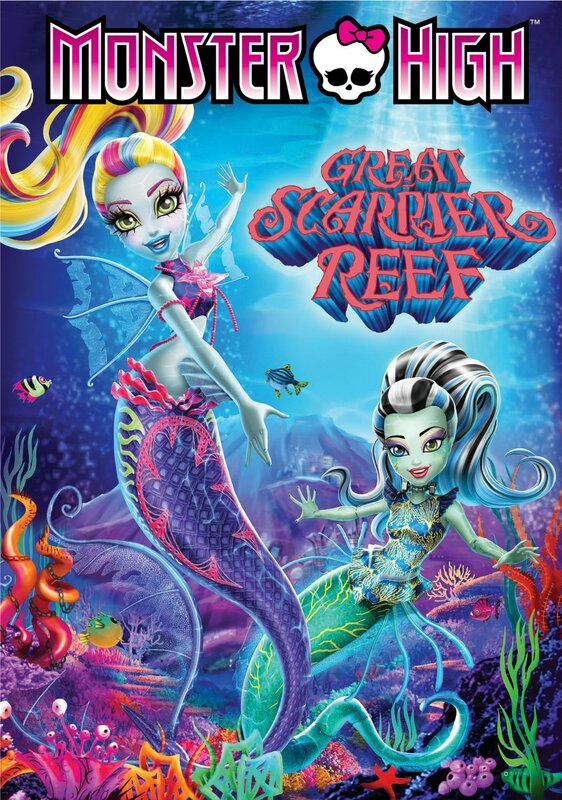 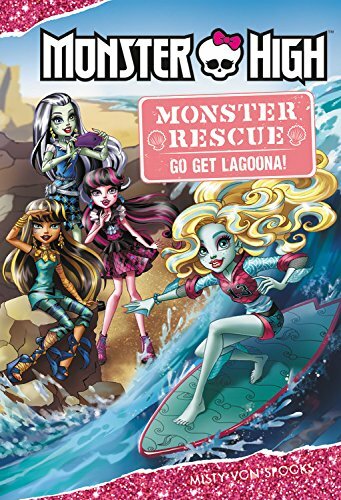 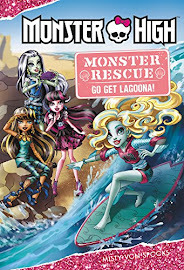 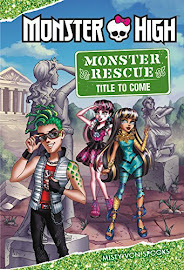 Monster Rescue: Go Get Lagoona! 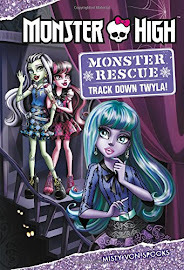 Monster Rescue: Track Down Twyla! 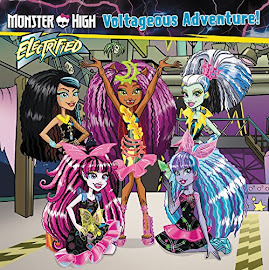 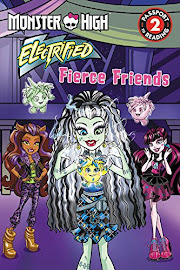 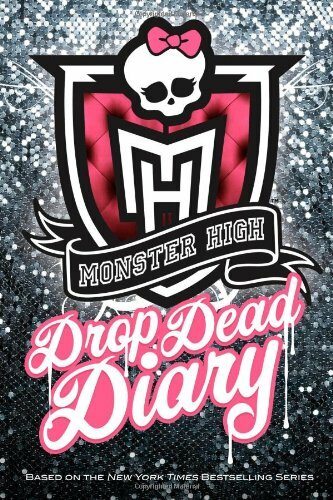 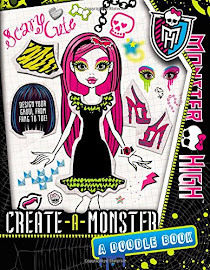 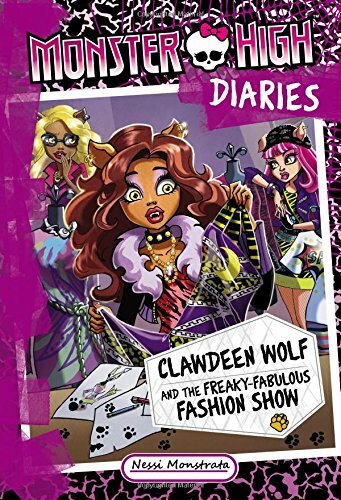 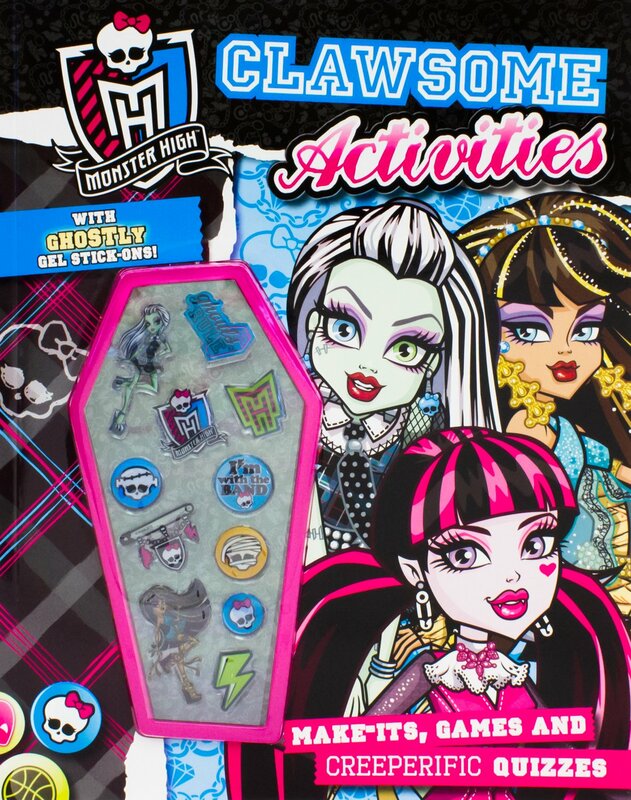 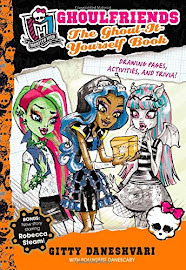 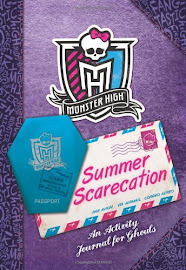 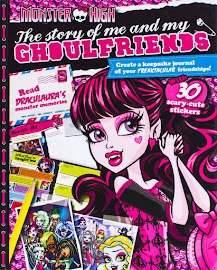 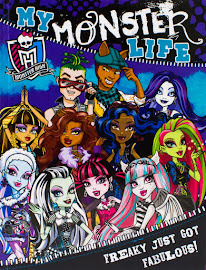 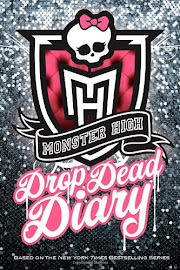 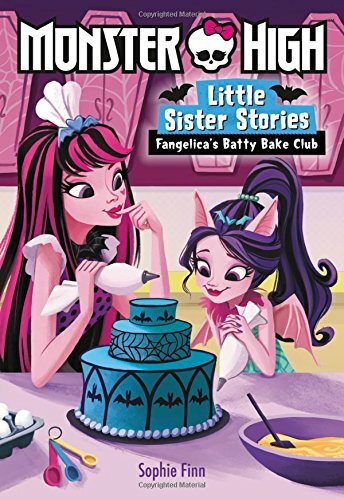 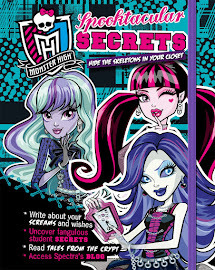 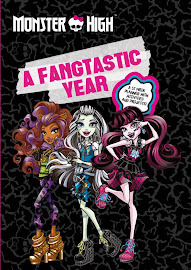 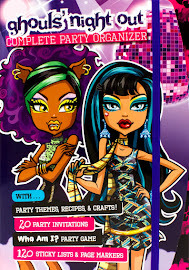 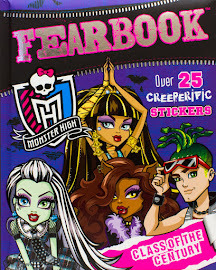 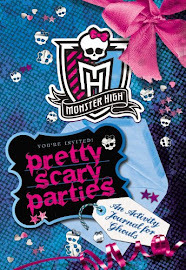 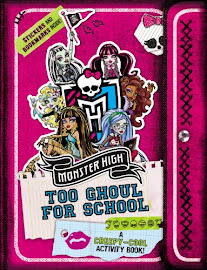 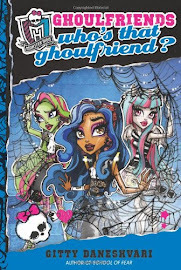 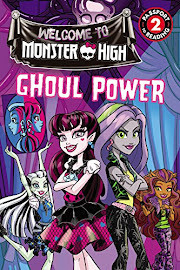 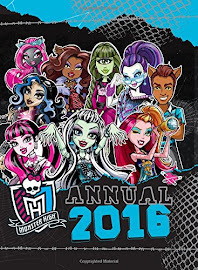 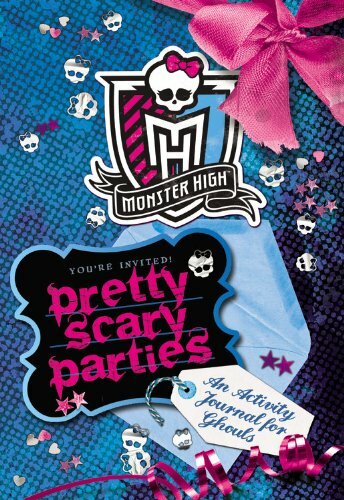 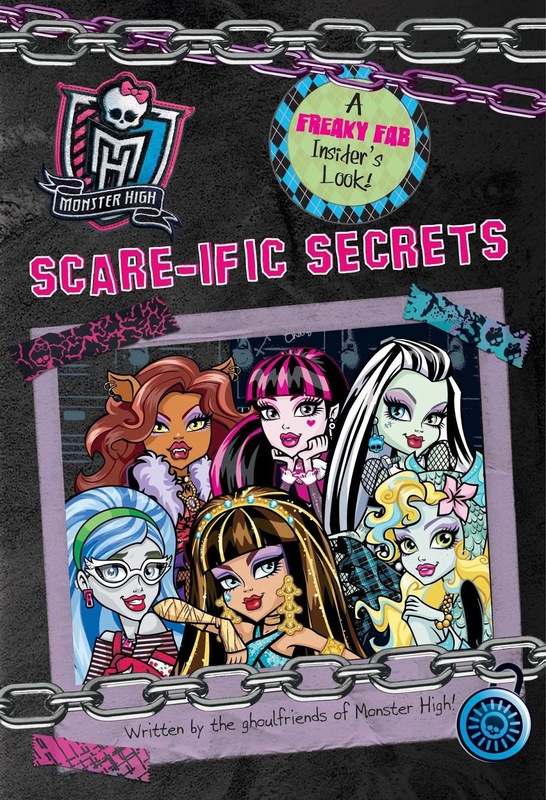 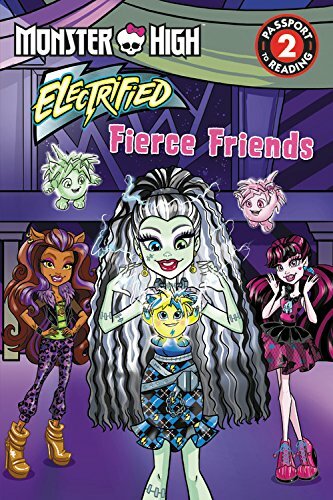 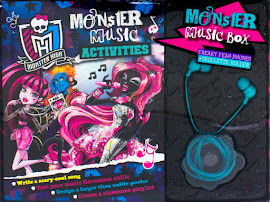 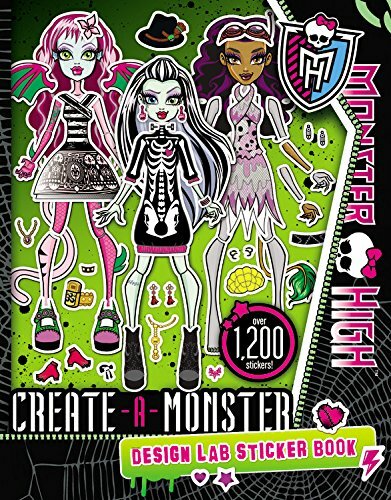 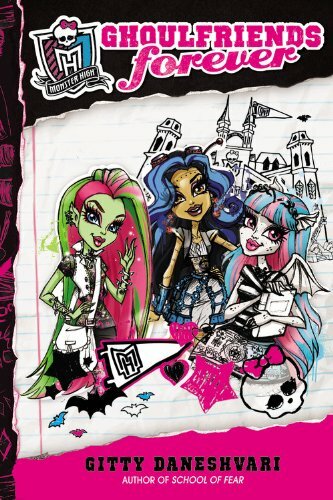 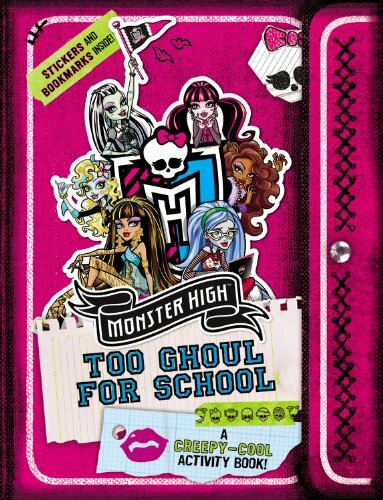 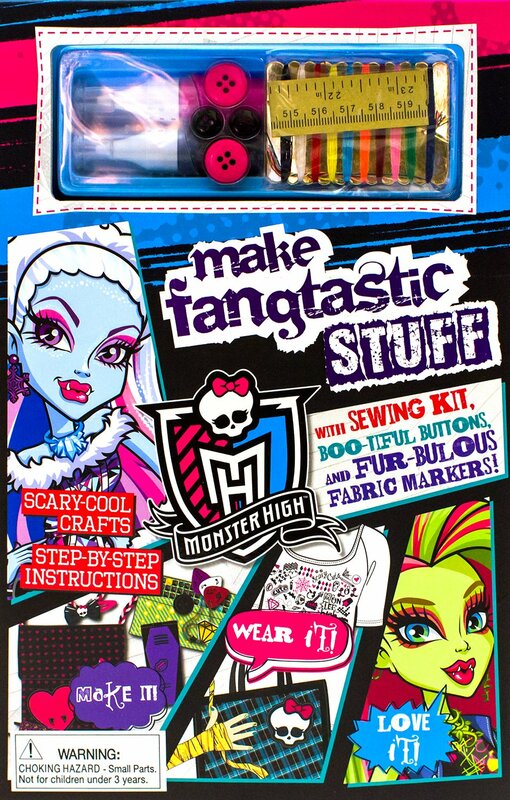 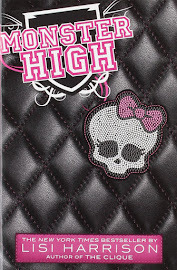 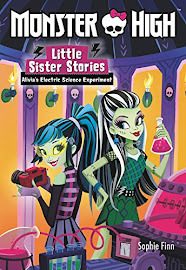 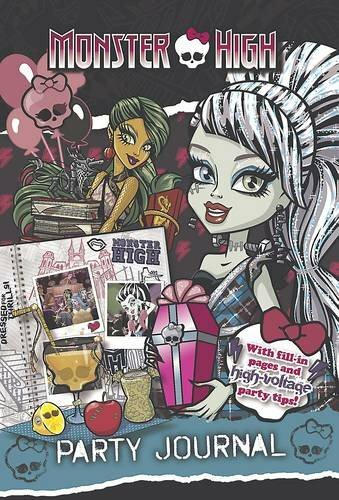 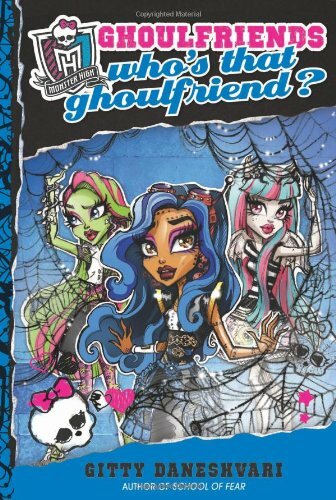 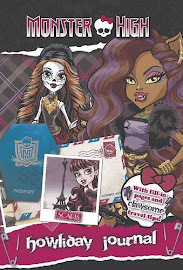 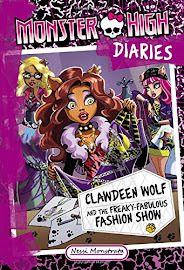 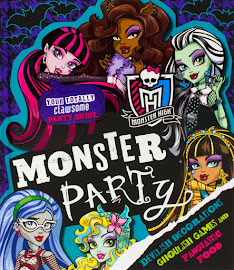 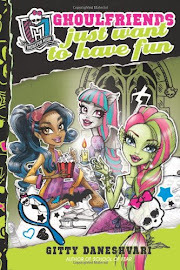 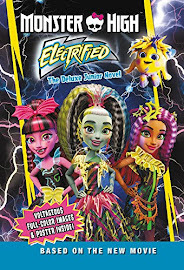 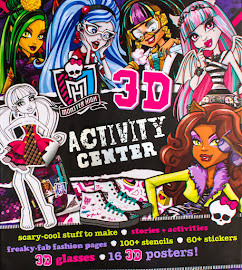 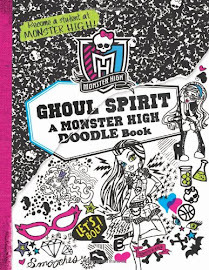 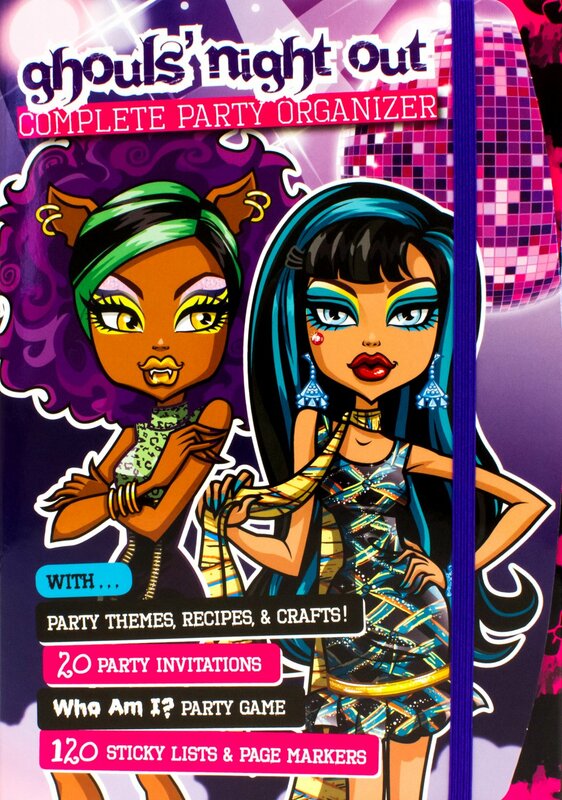 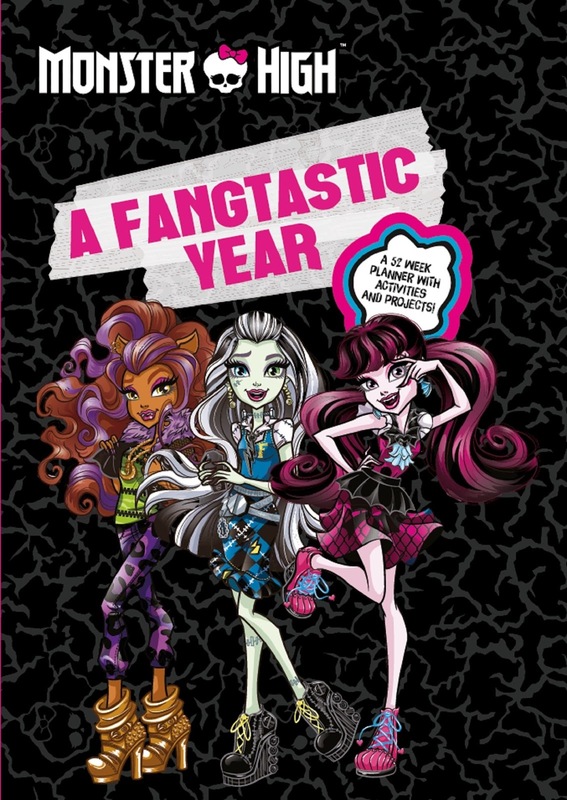 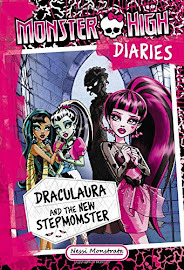 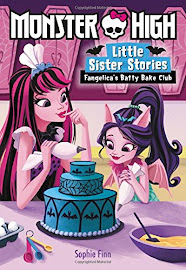 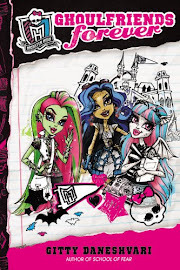 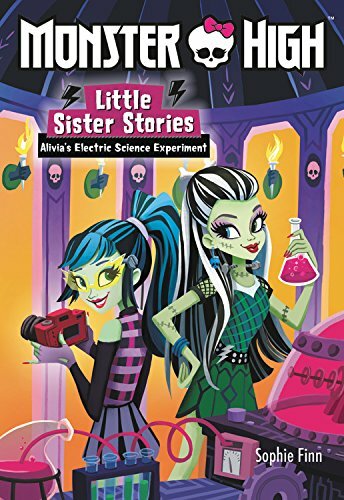 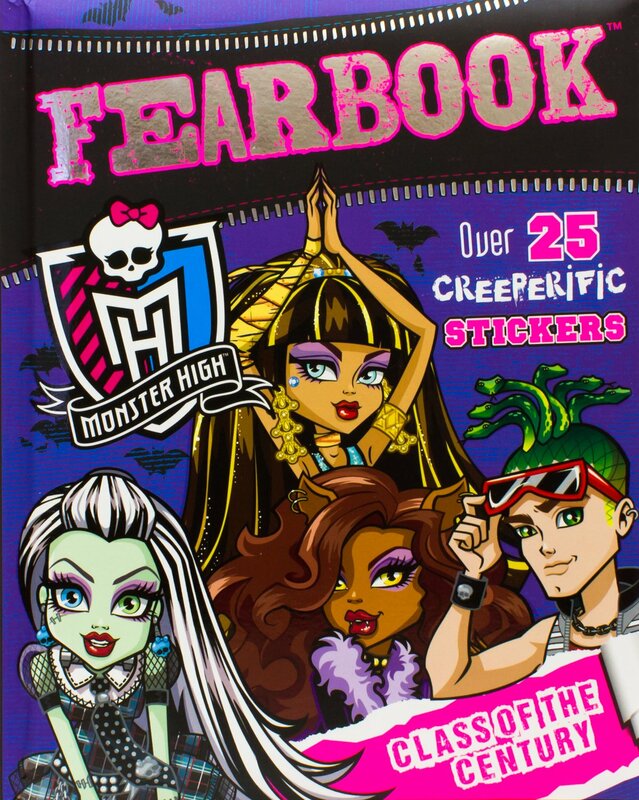 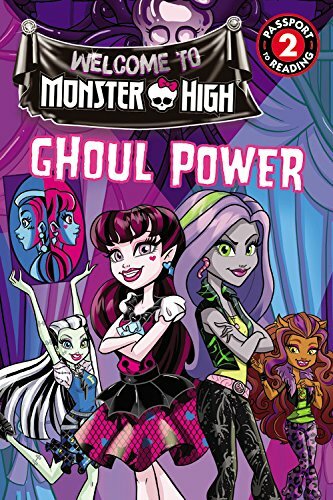 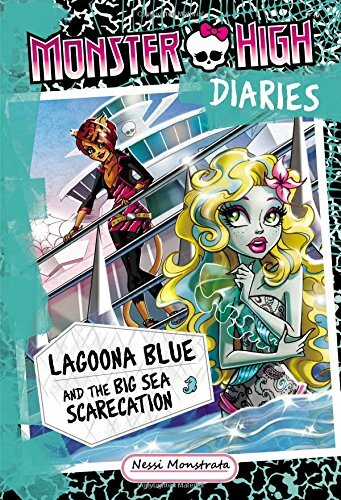 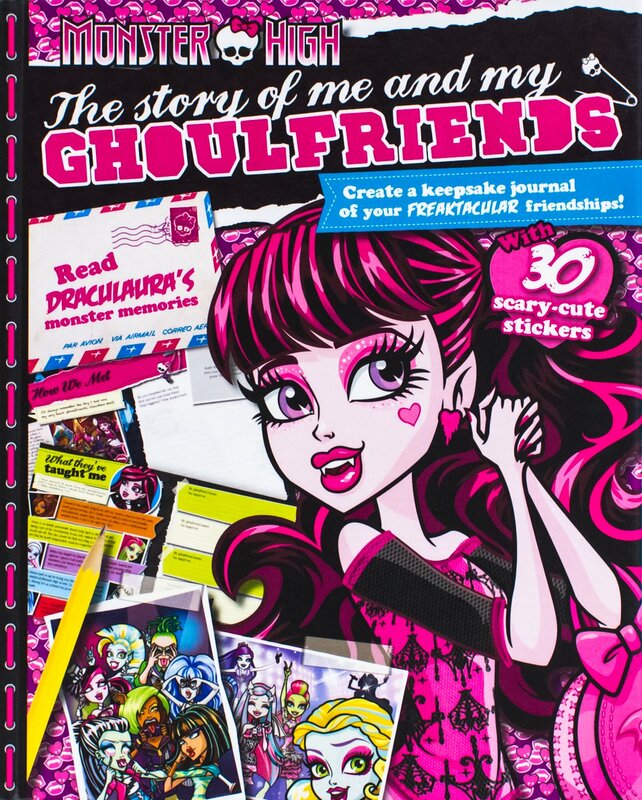 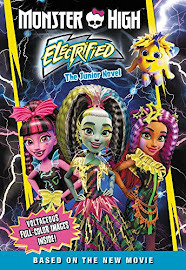 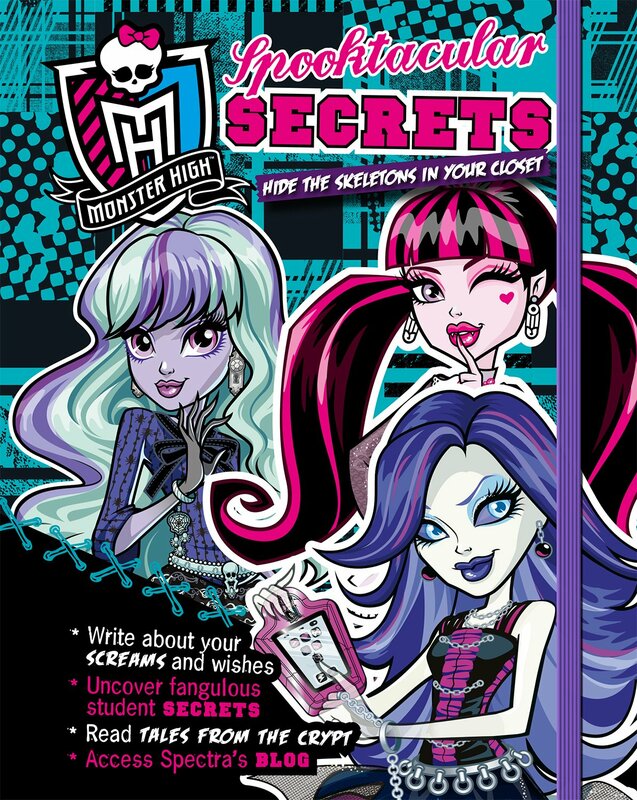 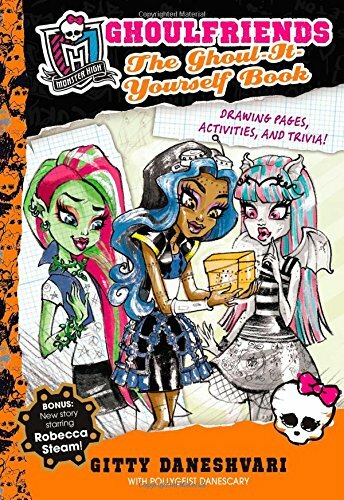 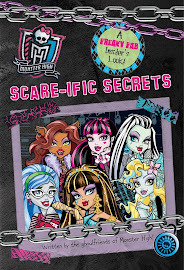 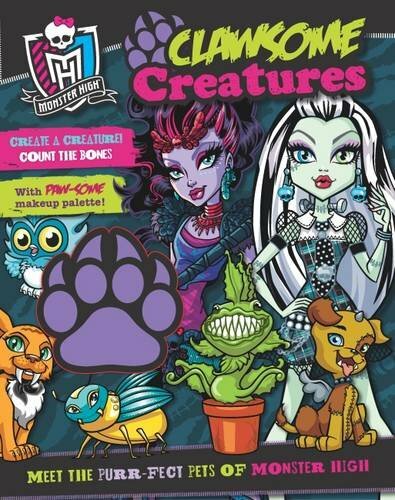 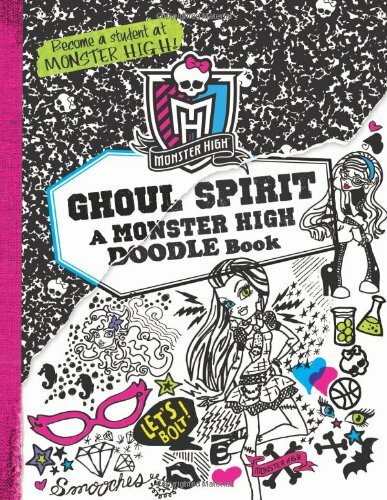 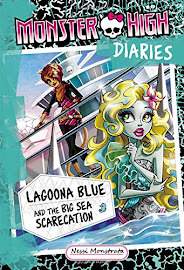 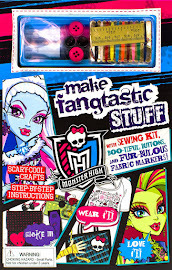 Monster High Party Journal: With Fill-in Pages and High-Voltage Party Tips!